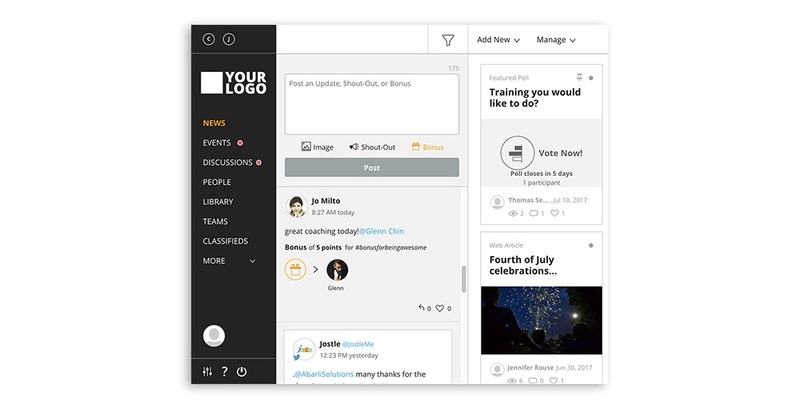 Jostle's People Engagement platform is a complete, intuitive intranet designed to improve employee engagement, express organizational culture, and make communication happen. With a goal of helping customers create connected and vibrant organizations, Jostle's platform works with all sorts of management structures, industry sectors, and company sizes across the world. Our shared passion for intuitive, people-centric tools has us excited to announce a new integration between the Bonusly and Jostle platforms. 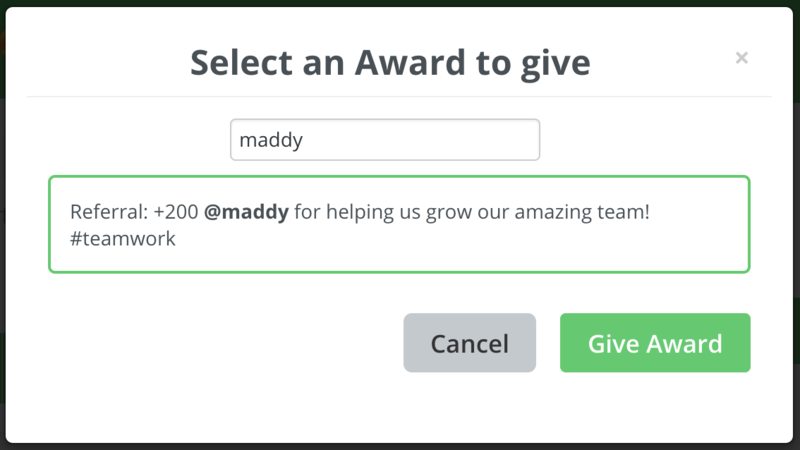 This new integration makes giving meaningful recognition a simple, engaging interaction for Jostle users across the globe. Shout-Outs are an important aspect of the Jostle platform, making it easy for teams to quickly recognize individuals and take employee appreciation to an even higher level. 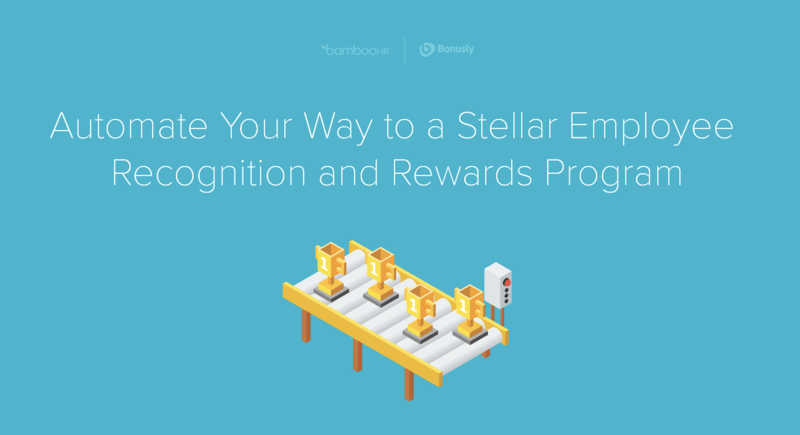 With Bonusly integrated into Shout-Outs, users now have the ability to thank colleagues and reward them with Bonusly points, which can be redeemed for real-life rewards like cash, gift cards from an international catalog including brands like Amazon, Starbucks, Home Depot, and even charitable donations. 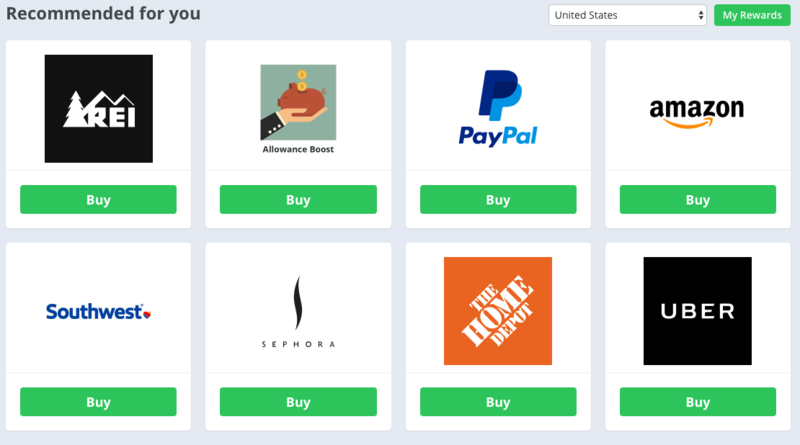 The Bonusly connector is available to Jostle customers worldwide starting today. 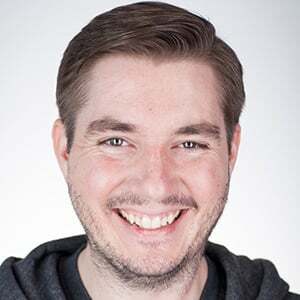 If you're a Jostle customer and haven't connected the Bonusly app yet, check in with your account representative to learn how you and your team can get in on this exciting new feature. If you're already a Bonusly user and want to learn more about Jostle's people engagement platform, you can get started here.